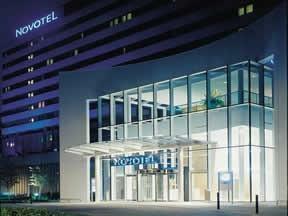 London Hotels, Guest houses and bed & breakfast accommodation in around near Shepherds Bush all with confirmed online reservations. Shepherd's Bush is a district in the London Borough of Hammersmith and Fulham situated 4.9 miles (7.9 km) west of Charing Cross. Although Shepherds Bush is not known for its open spaces it has many public amenities in the form of venues, pubs and clubs. The old BBC theatre, the Shepherds Bush Empire, is on the Common and one of London's most respected concert halls. Behind this is the Shepherds Bush Market, as lively a shopping experience as can be found in London and a major indicator to show that you are in one of the capital's most diverse and mixed areas. Shepherds Bush is bordered by Hammersmith to the south, Notting Hill to the east, Willesden and Harlesden to the north, and Acton to the west. The area is served by Shepherd's Bush, Central Line station and Shepherd's Bush, Hammersmith and City Line station of the London Underground. The stations are situated some five minute walk apart. Other stations in the area include Goldhawk Road on the Hammersmith & City Line and, somewhat further afield, White City and East Acton station on the Central Line. 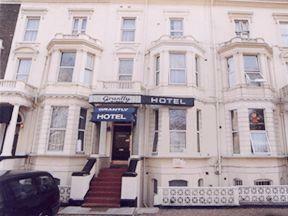 Grantly Hotel is situated across the road from the Shepherds Bush Common, its central location provides the ideal base. It has been tastefully converted to provide you with all you would have expected from a good quality Bed & Breakfast. 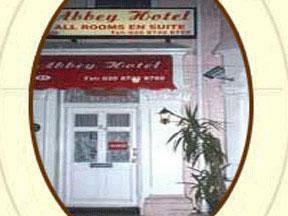 The Abbey Hotel is a warm, friendly & inviting family run hotel, in the heart of London. We are based in Shepherds Bush, 1 minute from the BBC. Upper mid-market, award-winning hotel with 4 star 'Novation' bedrooms. Located in Hammersmith, this hotel is ideal for visits to Harrods, Kensington Palace and Gardens and museums.